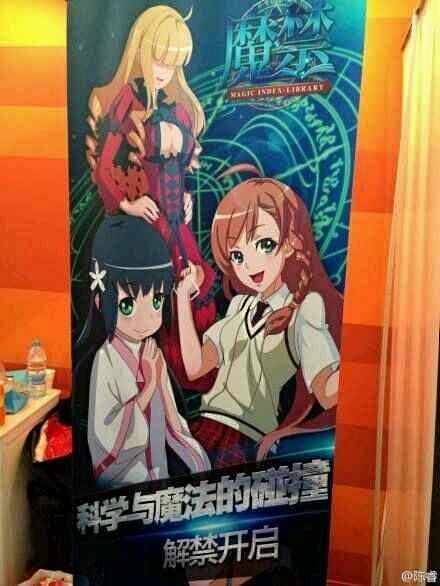 A new chinese original anime will be airing soon: Magic Index Library. It doesn’t look familiar at all! “Tales of” series and the Monogatari series are now delving into the realm of Pachinko Slots. Tales of Destiny K is being made by Kitadenshi, while a Bakemonogatari machine is rumored to be in the works by Sammy and slated to october. 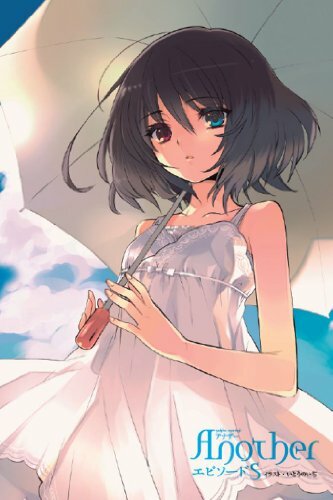 A new “Another” light novel was released today. It is titled “Episode S” and it seems a Gaiden chapter of sorts. 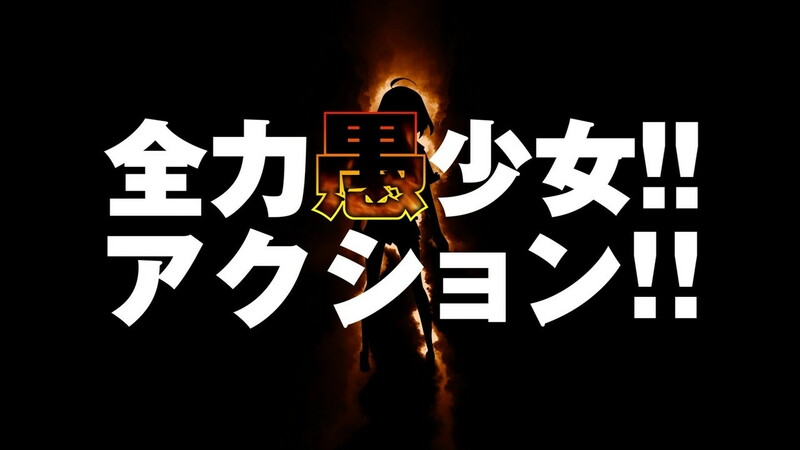 A new anime was recently teased here with a video on youtube with the lines: “A new type of heroine” and “An all out silly girl action”. It will be revealed in one week. 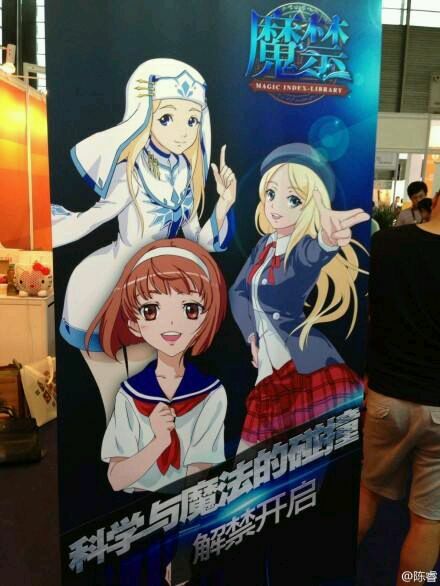 However, japanese otakus already ruined the fun by messing with the source code of the video and discovered it is apparently a new Kaleido Star series. 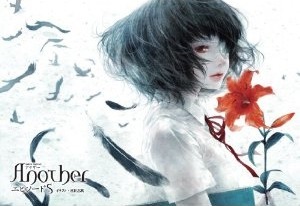 This entry was posted in News and tagged Anime, Game, Light Novel, News, Pakkuri, Teaser. Bookmark the permalink.